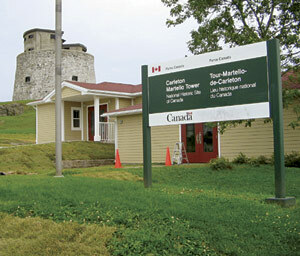 This renovation and expansion project at a national historic site involved the addition of a new 600 square foot lobby, a 40 seat theatre, and a new 320 square foot exhibit area. The existing building now houses additional exhibit areas, conference rooms, offices and storage areas. FCC Electrical was involved with the upgrade of the service entrance and interior power distribution systems. FCC also installed new lighting throughout the building, theatre and exhibit area as well as installating a new fire alarm system.